The $86 bln charge-card group took a big hit from December’s tax revamp. Unlike at other financial firms, its capital ratios fell below acceptable levels. Suspending buybacks to rebuild the cushion makes sense, but it will delay the benefits of the new low-tax regime. 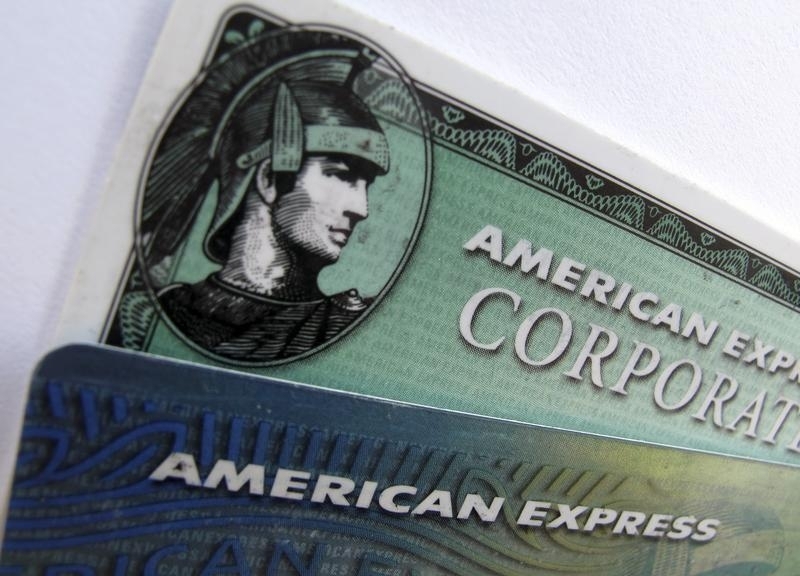 American Express on Jan. 18 said it would suspend buying back stock for the first half of 2018 so that it can rebuild capital lost as a result of taking a $2.6 billion fourth-quarter charge related to last month’s U.S. tax cuts. Most of the hit came from a one-off levy on accumulated overseas earnings. That generated a net loss of $1.2 billion in the final three months of the year, taking the company’s common equity Tier 1 ratio down to 9 percent at Dec. 31 from 11.9 percent at the end of the third quarter.